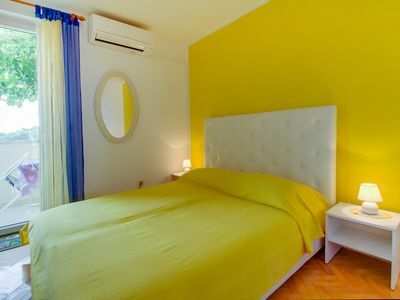 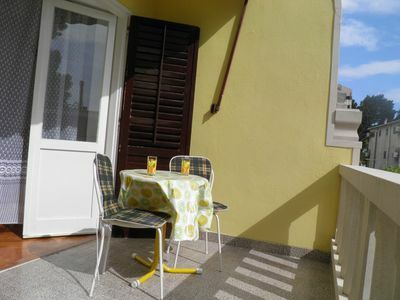 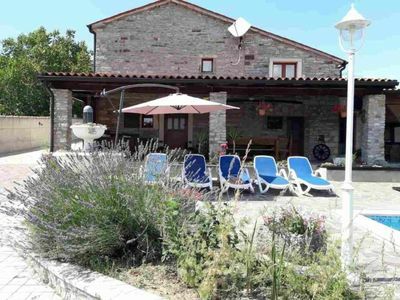 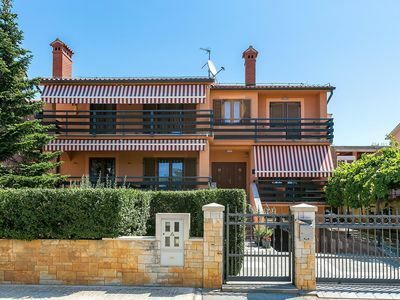 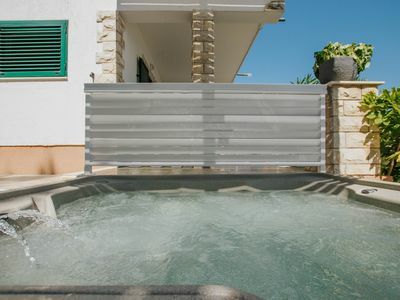 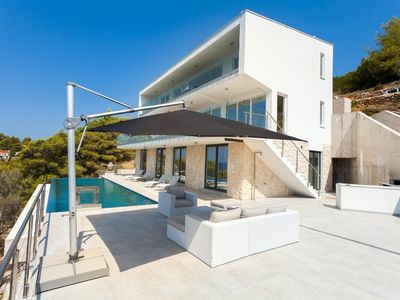 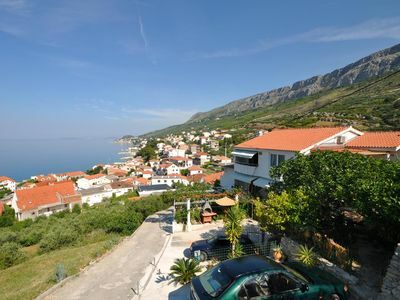 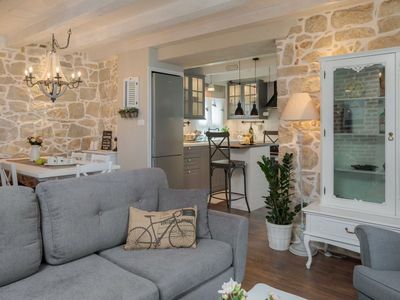 Lovely vacation house located on the south of the Istrian peninsula in the peacefull village Banjole. 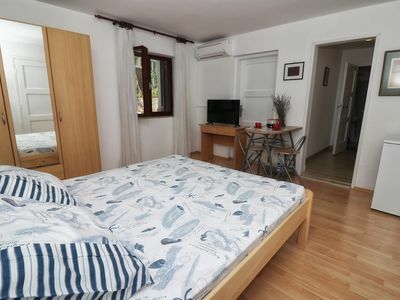 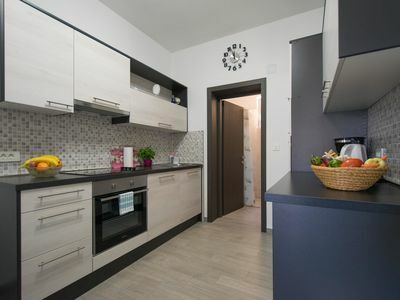 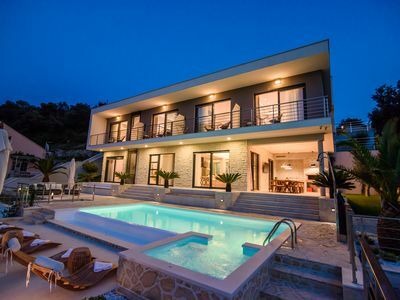 The vicinity of attractive beaches and children park, unique nature park Kamenjak, archeological sites and nice resturants with local food make this house an attractive choice for the holiday. 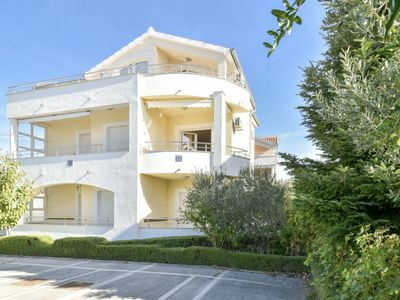 Two bedroom apartment on the ground floor and 2 smaller apartments on the first floor and second floor share the swimming pool and fenced ample garden. 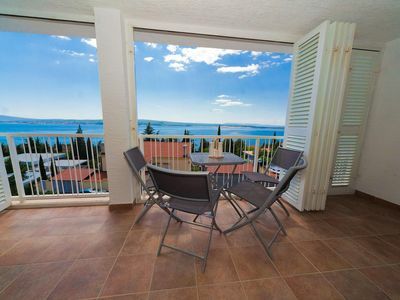 Well maintained greenery, barbeque and garden furniture make it a perfect spot for leisure and relaxation. 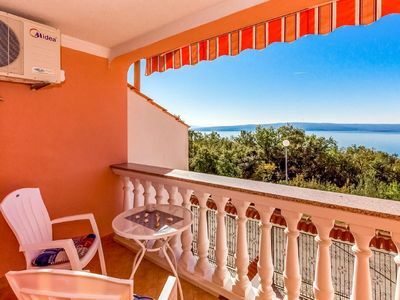 For those seeking the hustle and bustle of the city life, nearby city of Pula is just 6 km distanced. 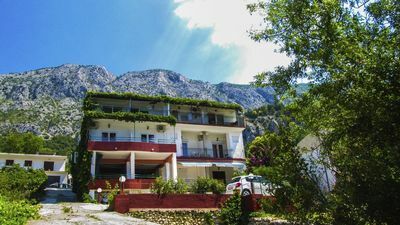 Here, the vivid atmosphere of the local green market, street events, colourfull stores and various resturant will endulge your senses. 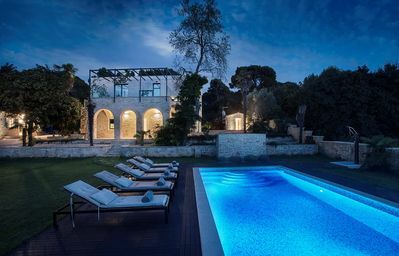 Culture lovers will find valuable Roman remains among which the most prominent one is Roman Colloseum, the stage of various concerts, operas, balleys, festivals..
Villa Toni (OWNER) - Where the modern man unwinds!